In Tortoreto Lido and Alba Adriatica, a few steps from the sea, we have comfortable and modern apartments. The two towns are connected by an exceptional seafront, much appreciated by the tourists, ideal for long walks on foot and by bike. Our apartments are located in quiet areas, away from the noise of high-traffic roads and railways, allowing you a relaxing holiday. Alba Adriatica apartments are located only 50 meters from the beach. The building consists of two-room apartments and three-room apartments arranged on 3 floors. Apartments are modern and functional. 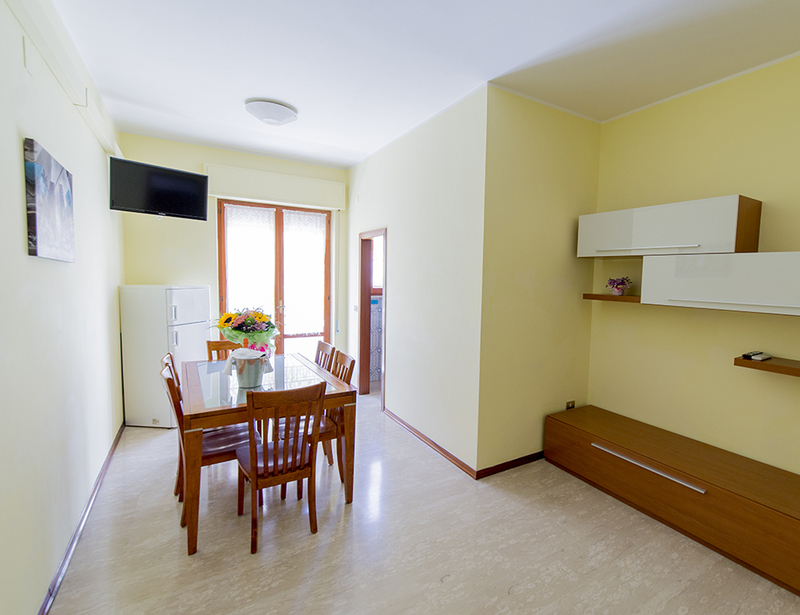 The kitchenette is fully equipped and also comes with refrigerator and oven. Each apartment is equipped with an LCD TV, a washing machine, a new shower box, hairdryer, a large balcony, drying rack, table and parking space. Apartments are located about 600 meters from our Atlas Hotel, where is located our private beach Atlas Beach. On request we can make half board or full board service at Hotel Atlas. 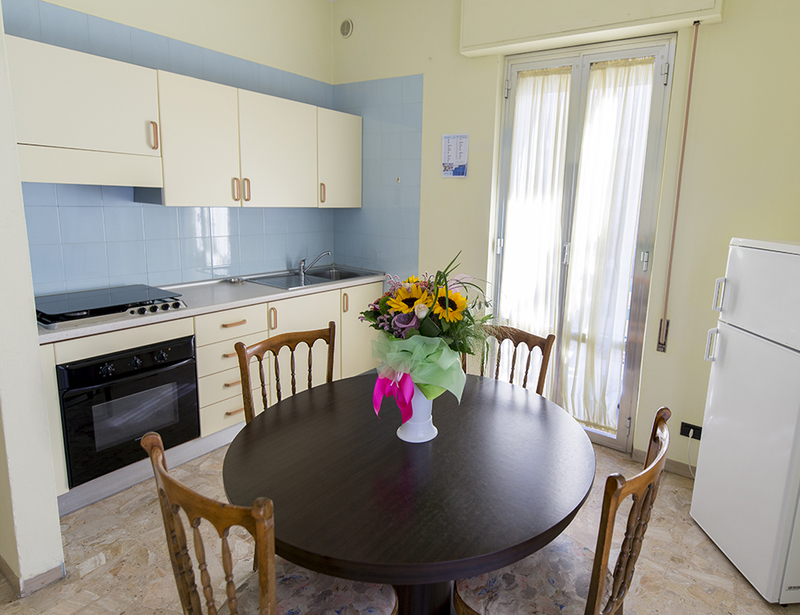 The apartments of Tortoreto Lido are located only 40 meters from our private beach. We have two-room apartments and three-room apartments, suitable for large families too. Each apartment is equipped with air conditioning, LCD TV, living room with kitchenette equipped with refrigerator and oven, new bathroom with shower box, hair dryer, washing machine, balcony, drying rack, table and parking space. Apartments are located next to our Hotel International. On request we can make half-board or full-board service.